» What is the weather report for the area? 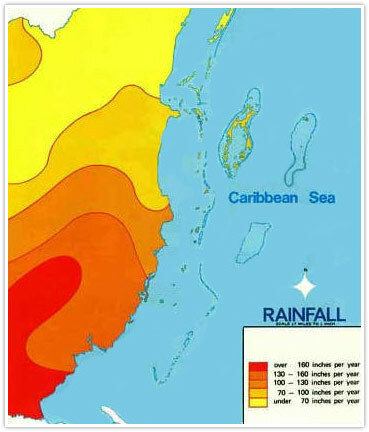 » What is the climate in Belize? » When does it rain the most in Belize? Q What is the weather report for the area? 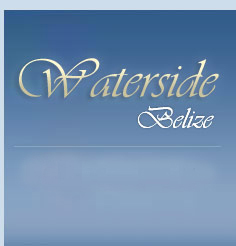 Q What is the climate in Belize? Q When does it rain the most in Belize? A The rainy season is usually from June through October. The most pleasant months are December to May.